The Planet Dog Orbee-Tuff Diamond Plate Ball is a tough, durable toy, perfect if your dog is an agressive chewer. 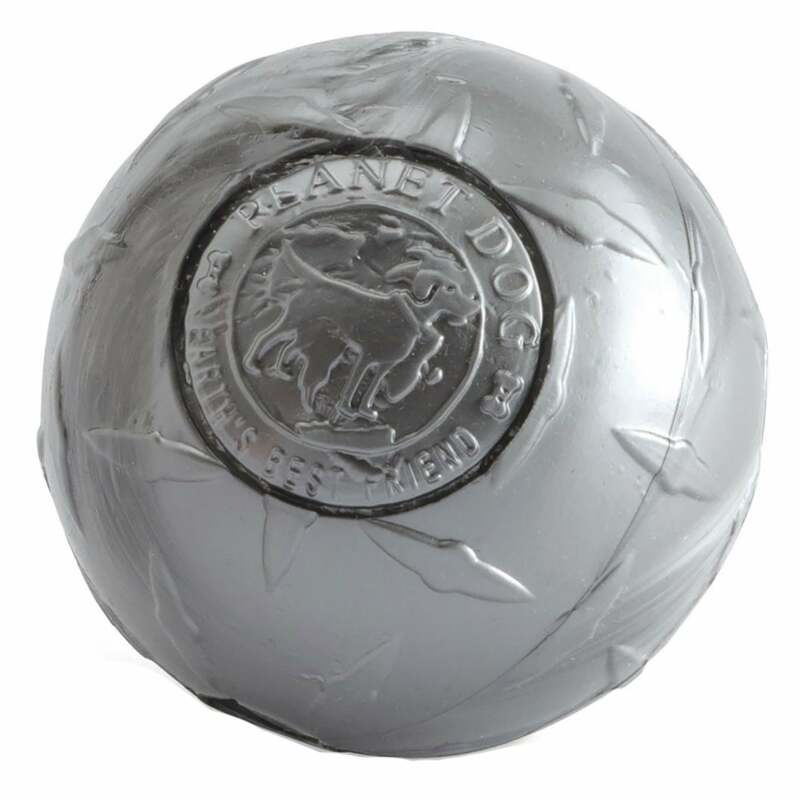 Rated 5 out of 5 in the Planet Dog chew scale, this ball is guaranteed against destruction! This mint scented toy is great for indoor or outdoor play or training and can provide hours of fun.